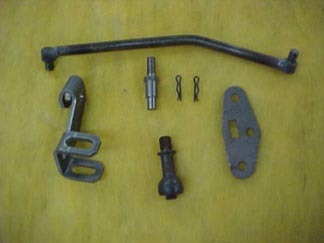 Shifter U-Clip and Springs 70-76 $45.00 Ea. 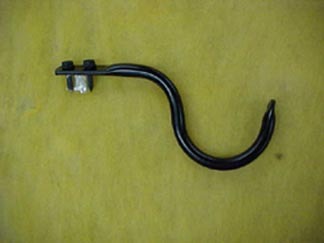 Shifter Pull-Up Bar $45.00 Ea. 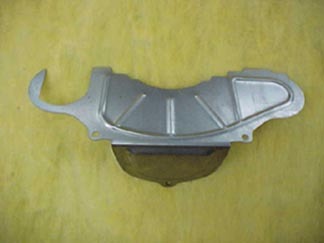 68-69 Console Lid This is an exact reproduction of the original GM part $89.00 Ea. 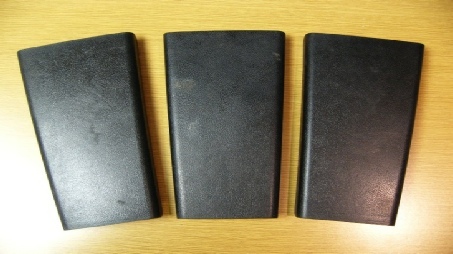 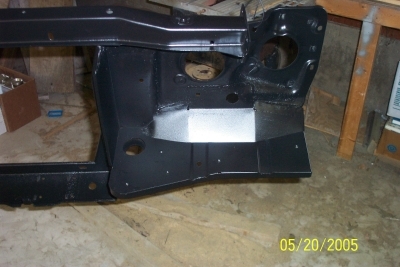 * Blemished lids available with minor blemishes at a highly reduced cost for driver quality cars $45.00 Ea. 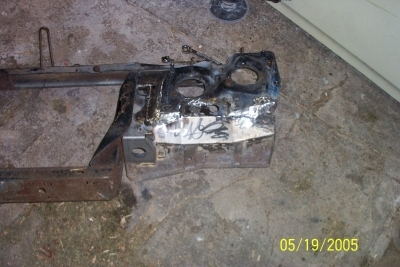 Be sure to ask about any used parts you are looking for. 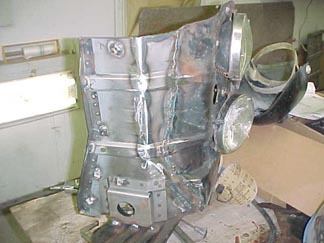 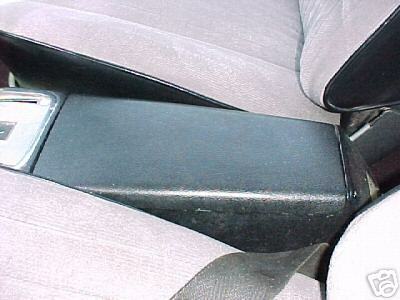 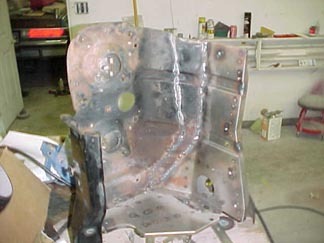 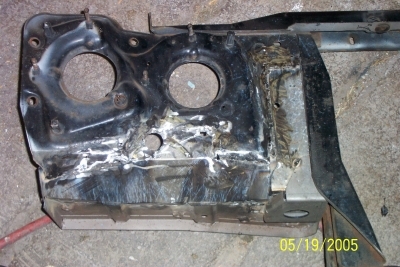 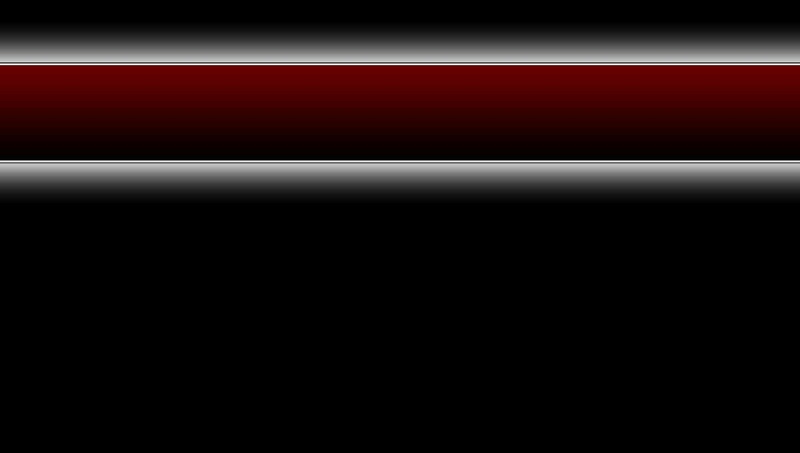 We will dedicate a page to used parts we have for sale shortly on the Mr Buick area of this site. 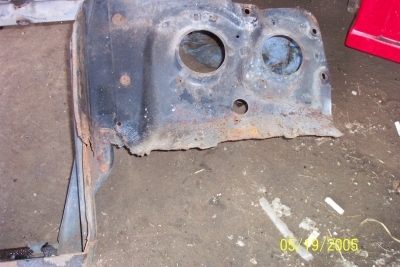 67-74 Flywheel Cover $60.00 Ea. 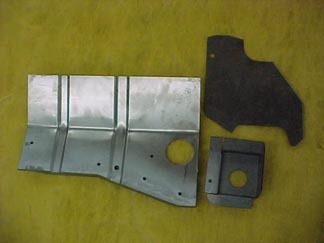 69-72 Big Block Air Cleaner Support Bracket $70.00 Ea. 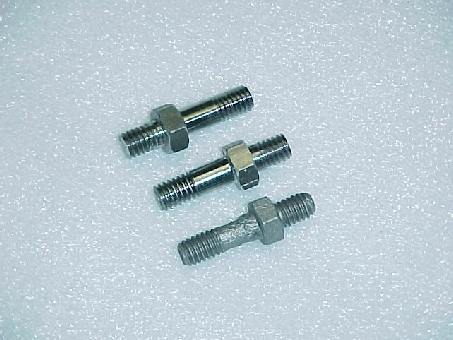 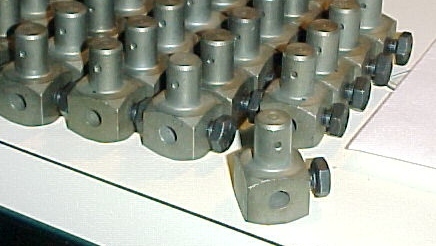 Air Cleaner Support Bracket Studs $16.00 Ea. 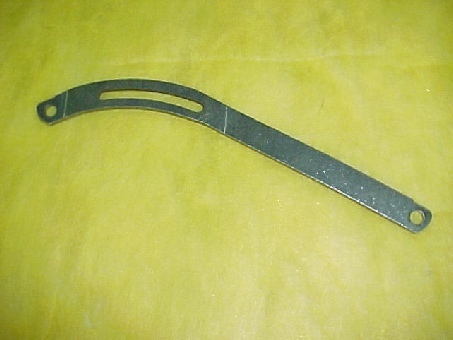 69-70 Fan Shroud Hose Hook $25.00 Ea. 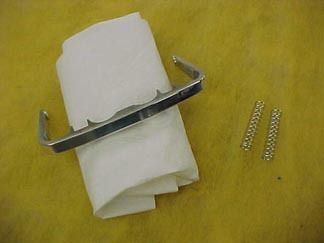 Weld-On Trans Cross Member Repair Kit $15.00 Pr. 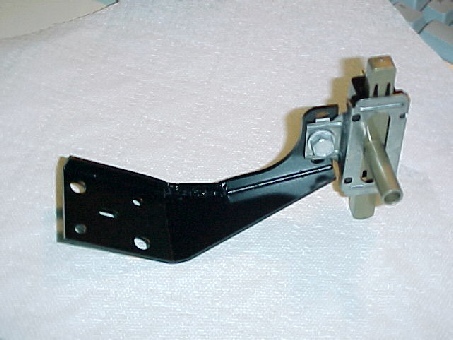 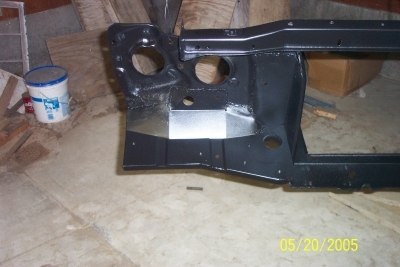 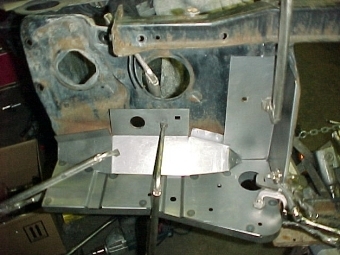 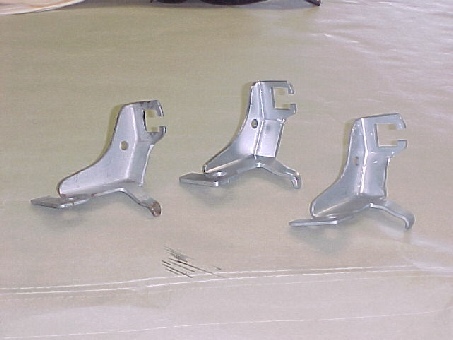 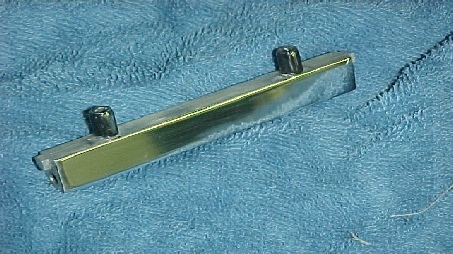 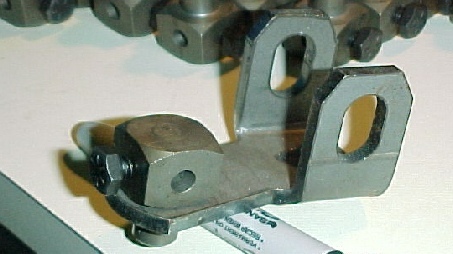 TH 400 Auto Trans Kick-Down Bracket $25.00 Ea. 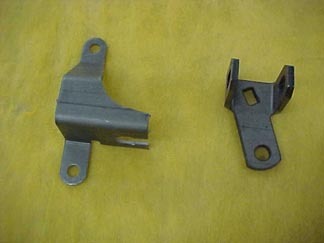 GM Kick-Down Switch $27.00 Ea. 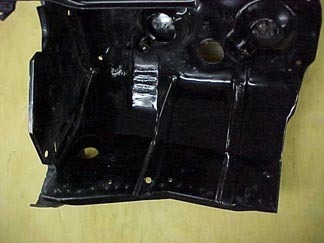 Big Block Alternator Adjustment Bracket $16.00 Ea. 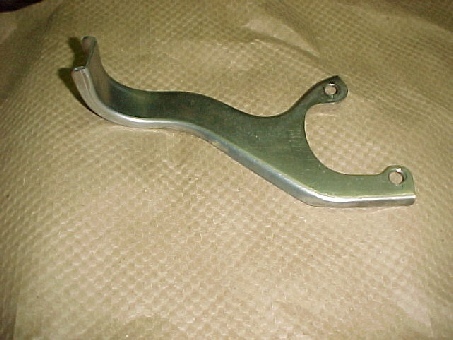 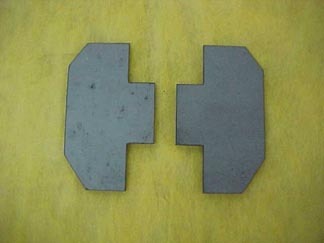 Part 68-72 BB Throttle Cable Bracket $25.00 Ea.